Agriculture & Soils Department, Indian Institute of Remote Sensing, Dehra Dun -248001, Uttarakhand, India. Remote sensing is a key science and technology for providing information and knowledge from land’s objects. Due to specific characteristics of remotely sensed data such as synoptic view, various sensors with different spatial, temporal and radiometric resolutions, digital format and so on, the use of the mentioned data has increased. Indeed, the role of remote sensing science and technology is undeniable in various applications such as agriculture, mine, urban, water, forest, and so on. For this reason, we established a new journal entitled “Remote Sensing of Land”. In this journal, we aim to collect high quality papers regarding applications and novel algorithms, techniques and methods. Remote sensing sensors including Synthetic Aperture Radar (SAR), optical, thermal, Light Detection Ranging (LiDAR) and so on. The application of remote sensing in Geographical Information System (GIS). Innovative methods and techniques used for data analysis, interpretation, mapping and classification. Multi-sensor and Multi-temporal data analysis. Applied methodologies in earth sciences and land applications. The use of machine learning methods in remote sensing science. 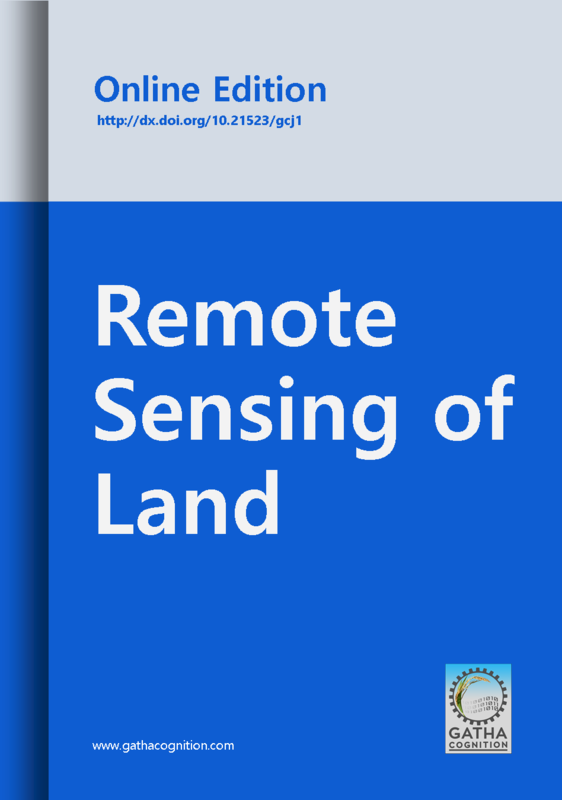 The use of ground and aerial-based remote sensing sensors in land applications. Space Technology, Remote Sensing, GIS, Cartography, Earth Sciences, Geology, Geography, Environmental Sciences, Soil Science, Agriculture, Forestry, etc. Maximum 60 days from submission of the manuscript to first decision.